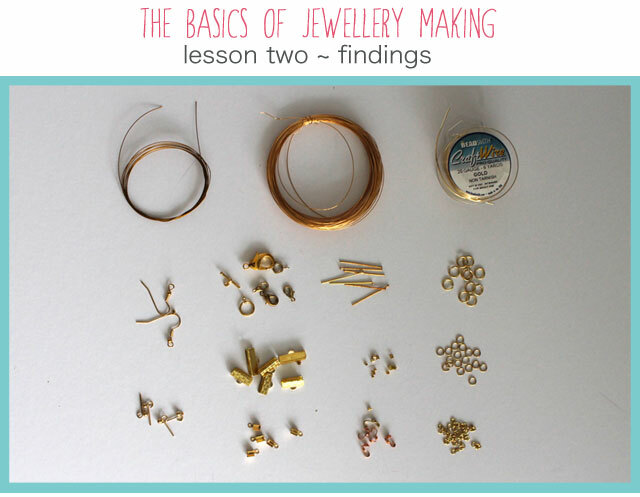 For today's second jewellery making lesson we're going to be talking findings. Findings refer to all the bits and pieces that connect and fasten, they come in so many different colours, I have (badly) photographed only gold pieces here but I have all the above in silver too. 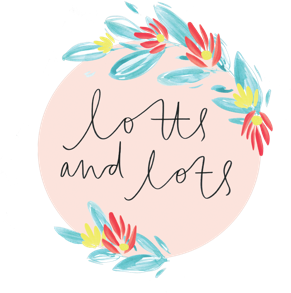 If you visit any bead shop you can usually buy findings individually for a few pence which is perfect if you are just starting out as it means you can test different pieces and see what you like working with before committing to buying 100's of one item. The cheapest findings to buy are gold or silver plated, you can buy sterling silver or gold filled but thats when things start to get expensive so hold off until you have a few pieces under your belt. For all my tutorials I use gold plated and they last a good few years without becoming too tarnished. If I am making for a special occasion then I usually splash out and buy the real deal. Fish Hook Earwire - I probably use these the least as I'm not a massive hook fan but I do always have some in stock, they are great when making big statement earrings. 7mm, 5mm, 3mm - jump rings - I use jump rings more than anything else and always have these three sizes in my kit. They are perfect for connecting, fixing and fastening just about anything. Crimps - These look like little beads, but when you gently squeeze over a piece of tiger tail they form a secure fastening which you can then thread beads onto. 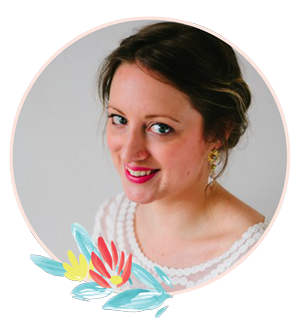 Now you know what everything is called, take a trip to the shops and scoot about online (Anthropologie and Net-a-Porter are my favourites) start looking at jewellery that you you love and make a note of the findings used in each piece. 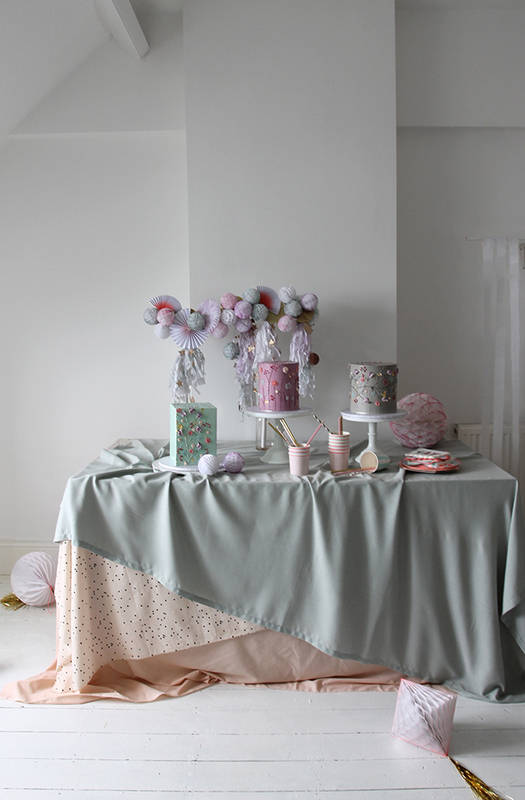 When you start to look at the construction of pieces, ideas and inspiration will slowly unravel as you start to realise how easy it is to make your own treasures. 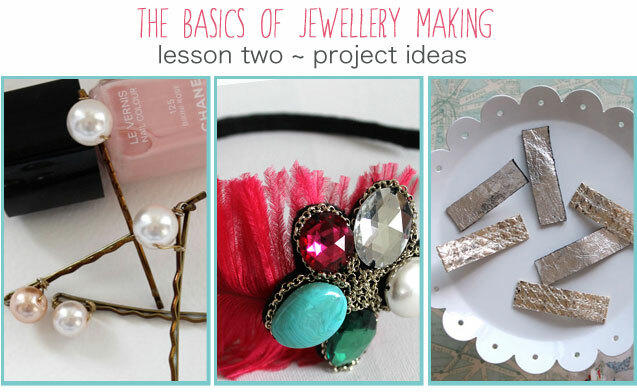 If you can't wait until I start my demo's here are some more no tool projects to keep you going; Chanel-esque pearl hair clips, feather and jewel hair band and leather hair clips. If you have any questions please drop me an email, if you want to share your tutorials use the tag #happymaking on Twitter and Instagram and I will feature your projects on my site. Until next time, happy making!